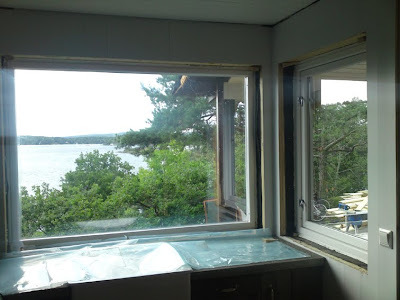 The windows has arrived! 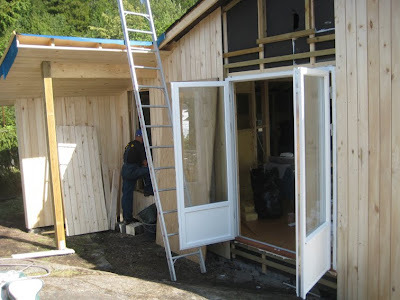 And the fascade is beginning to look as planned - it just need a few years to turn grey... 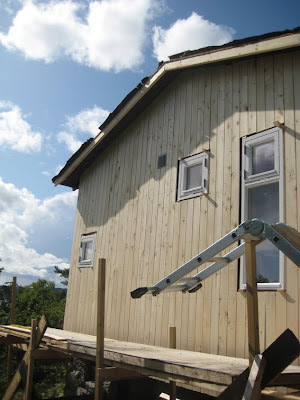 This is Norwegian wood - but it will turn grey the same way Siberian Larch does. 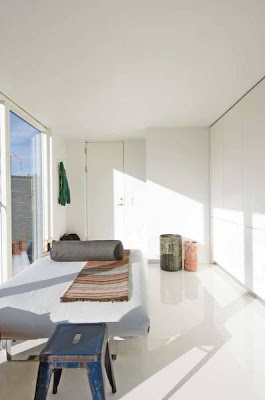 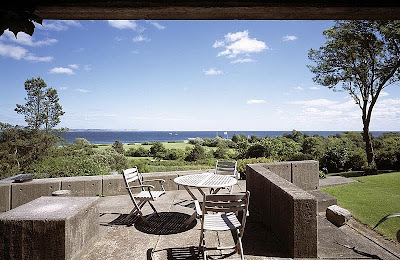 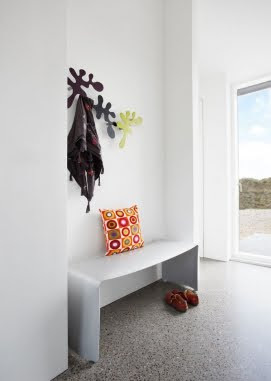 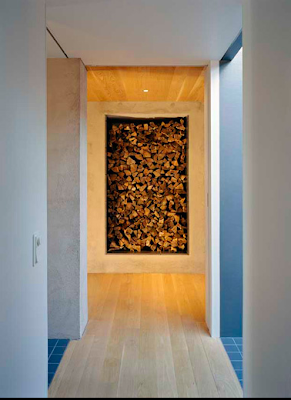 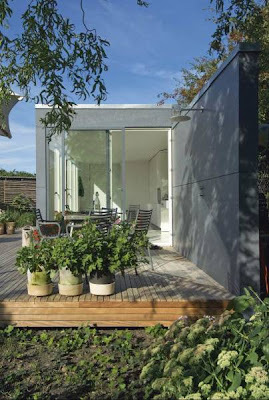 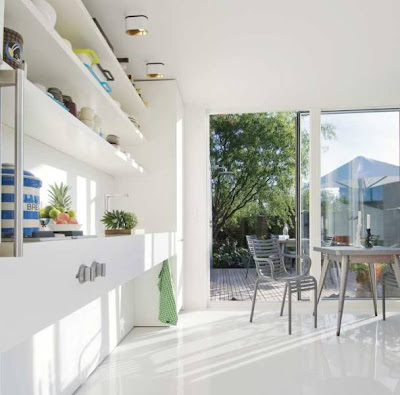 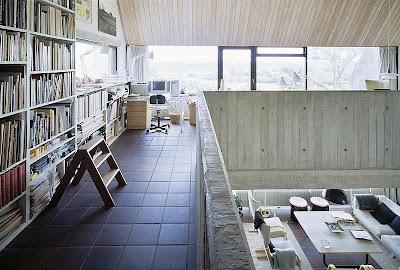 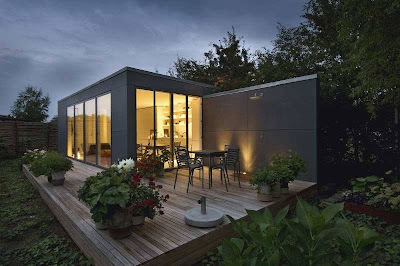 Love this home by Danish architects C.F. 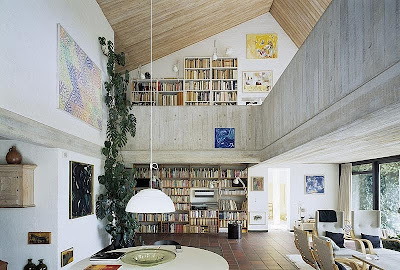 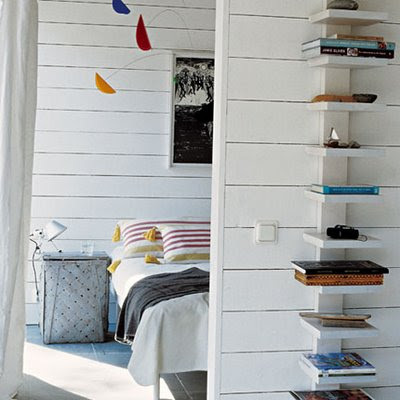 Møller, especially the tall book shelf! 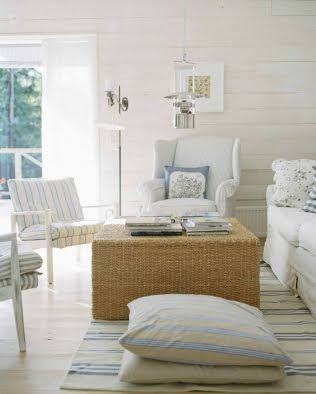 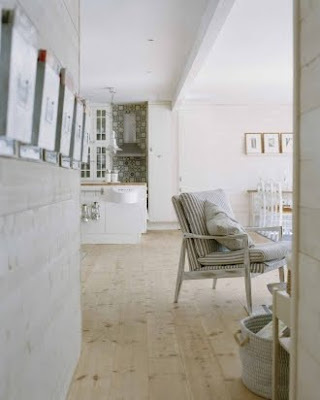 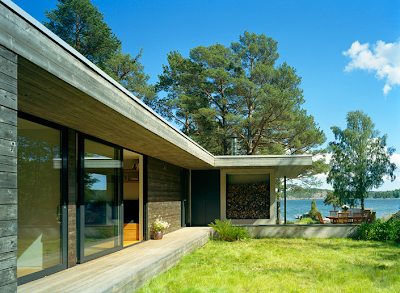 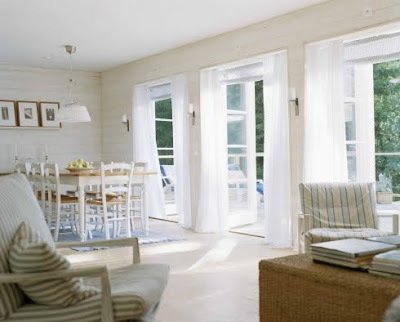 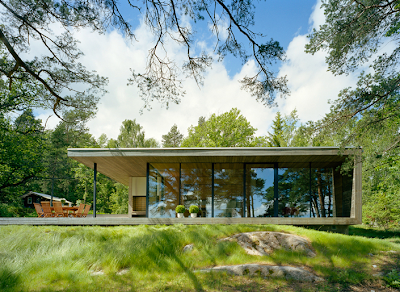 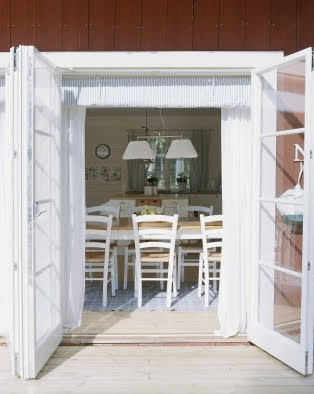 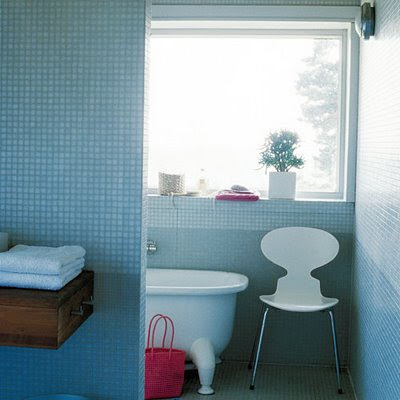 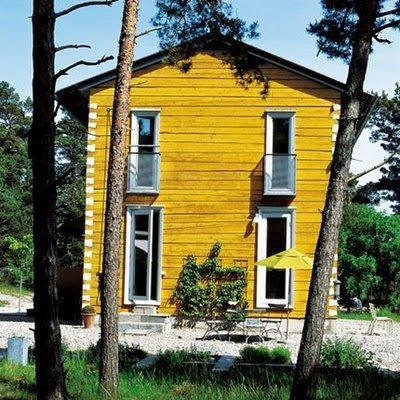 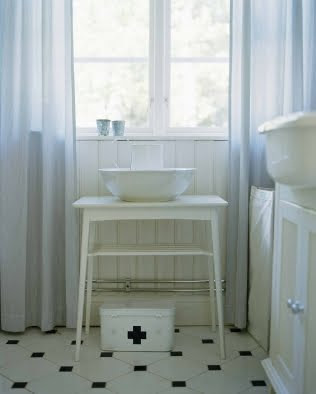 From English Muse: "The design of this charming Swedish summer home — by the architects Thomas Sandell and Anders Landstrom — was based on the classic wooden house of Scandinavian architecture. 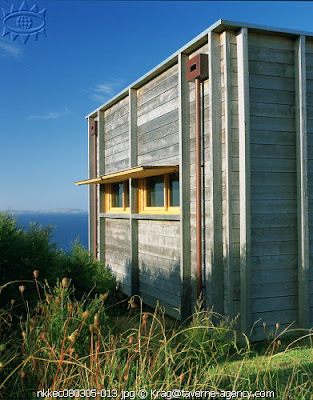 Built according to traditional methods of construction, its roughly squared logs were slotted together by tenon and mortise joints - not a nail or screw was used in the entire house.. 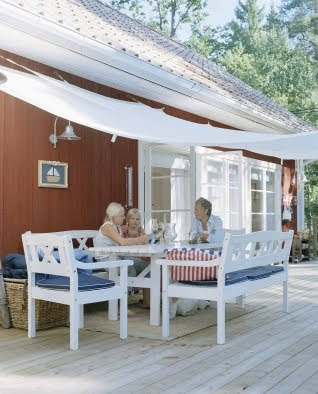 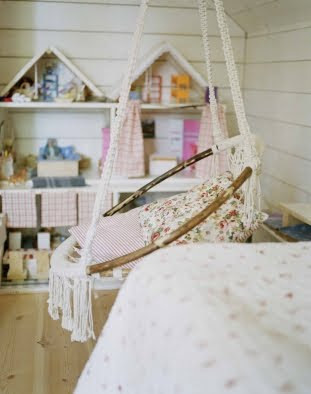 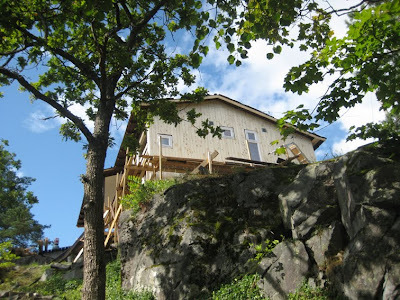 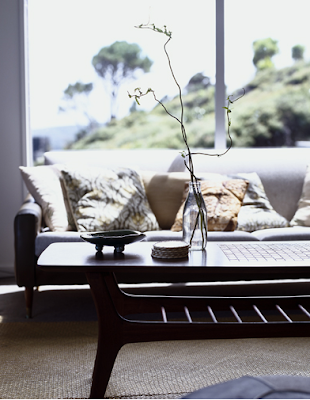 This lovely home is a relaxed place to while away the long Swedish summers." 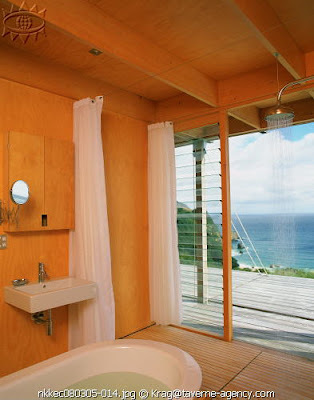 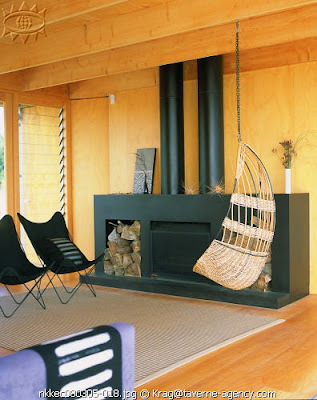 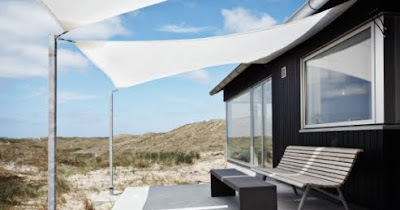 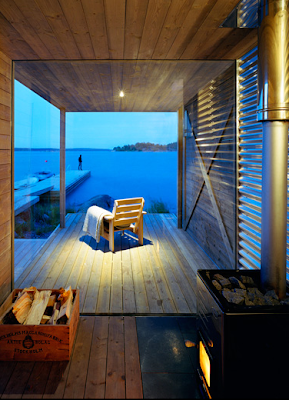 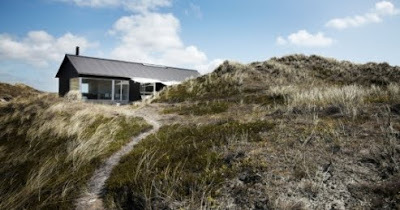 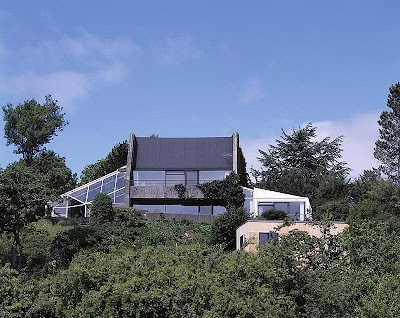 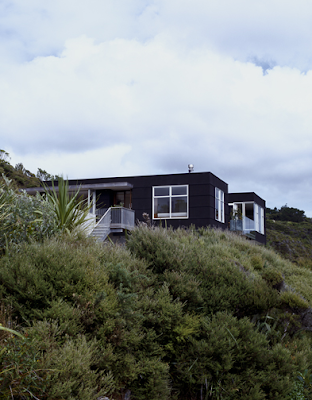 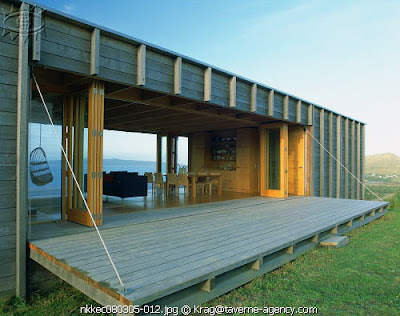 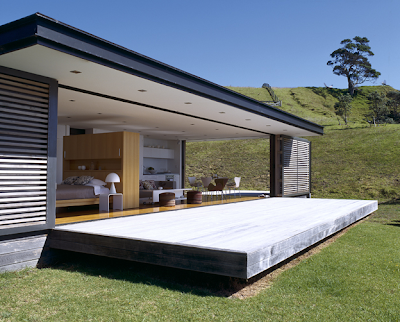 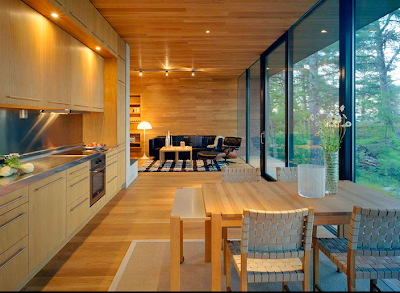 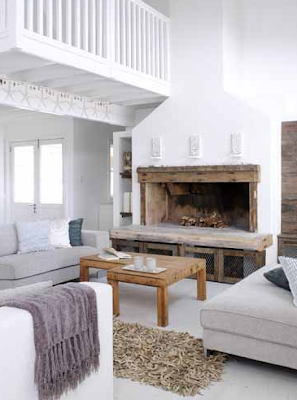 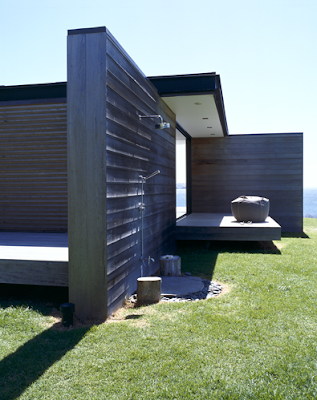 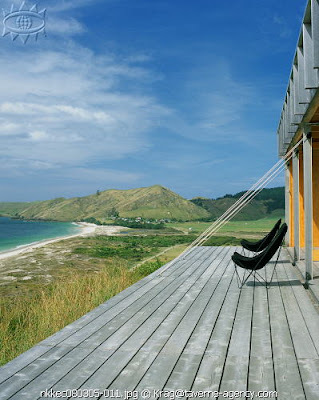 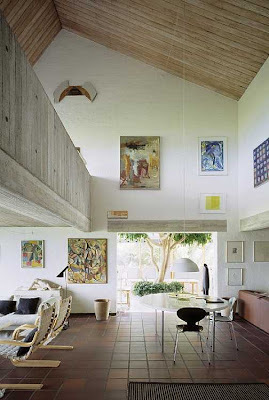 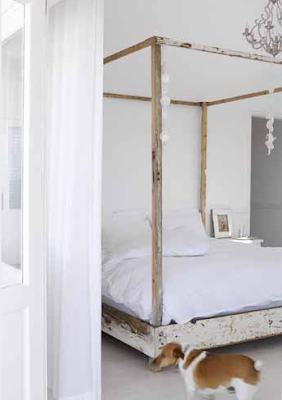 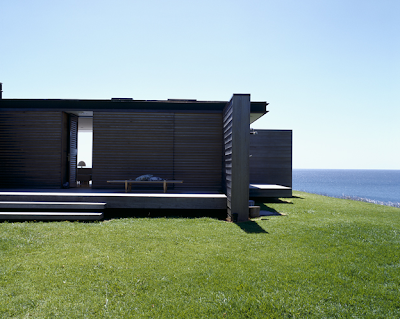 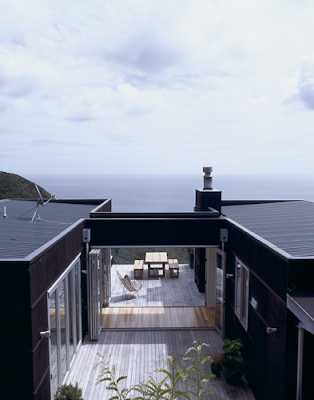 These two summer houses are located in New Zealand, but I still think they have kind of a Scandinavian style. 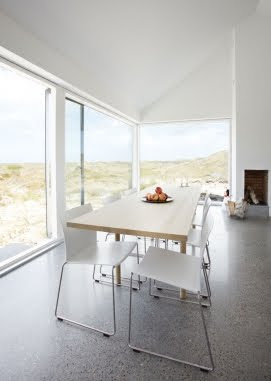 Air and light and simple lines. 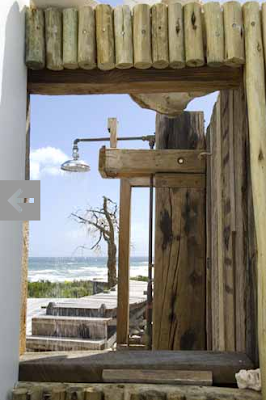 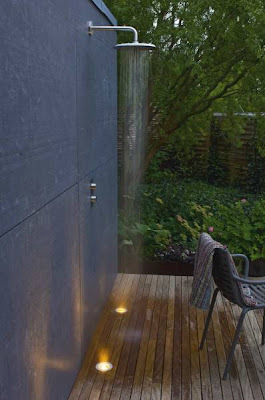 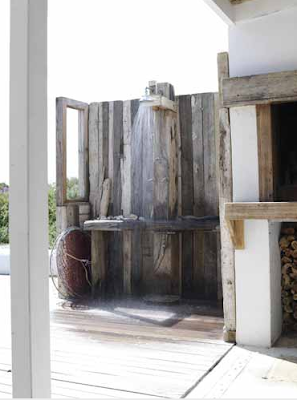 Love the outdoor shower! 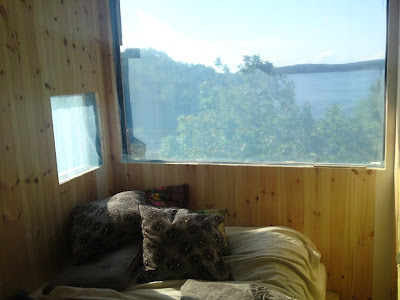 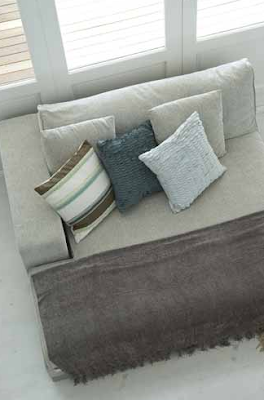 Not exactly the interiorstyle I want in my cabin, but still - really nice! 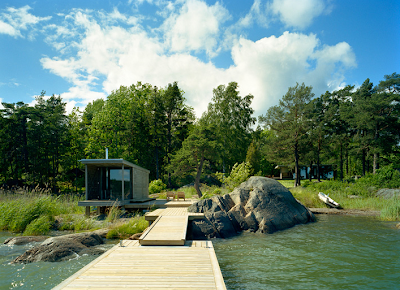 Wow - what a summer house 2! 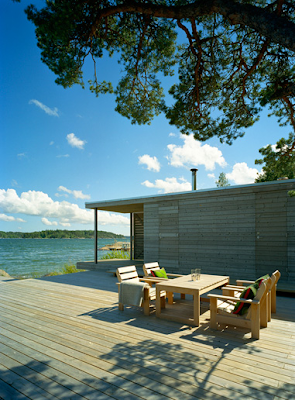 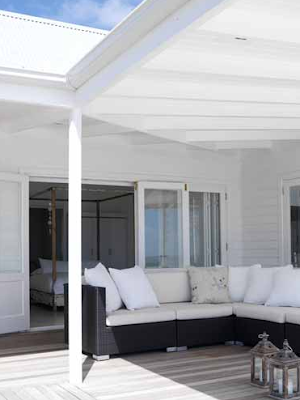 Wow - what a summer house!